Nearly a decade ago, I sat in a small room in a London women's club listening to a woman wax lyrical about the healing power of products made from all natural ingredients. She spoke of changing one's energy, in the power of supporting other women and about her vision for the future. Her brand, at that time, was relatively new. She was softly spoken, but truly passionate about her vision and her message was coming through loud and clear. She had a desire to effect change and every single one of us in the room knew it would happen. Nothing else seemed possible. It was the first time I remember realising the real power of a vision. This was my introduction to Denise Leicester and the brand ila. Chances are, if you've stepped into a five star spa or two in the past year, you will be very familiar with ila. This is a brand that has grown astronomically and, most likely, beyond Denise's greatest expectations. When I first spoke with Denise in 2010, she had a vision to bring about a more holistic approach to healing in the western world. Denise is one of the most knowledgeable women, in the western world, in the wonders of eastern medicine. Her CV reads like a woman that has lived ten lifetimes. She's worked as a qualified nurse, a yoga teacher, a sound healer, a spiritual philosopher and a holistic bodyworker. 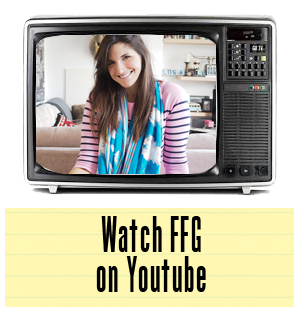 That's all just to say that there is a wealth of knowledge here that has helped her create one of the most cherished beauty brands on earth at the moment. 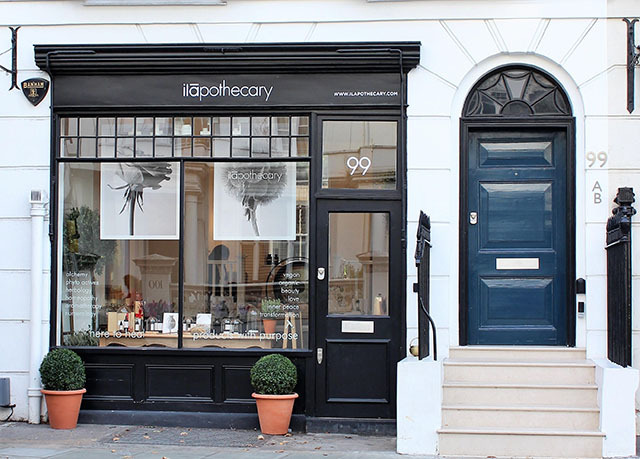 And at the end of 2018, Denise launched her latest arm in the ila brand, right down the street from me in Notting Hill, ilapothecary. The tranquil space is situated on Kensington Church Street, away from the hustle and bustle of Notting Hill. 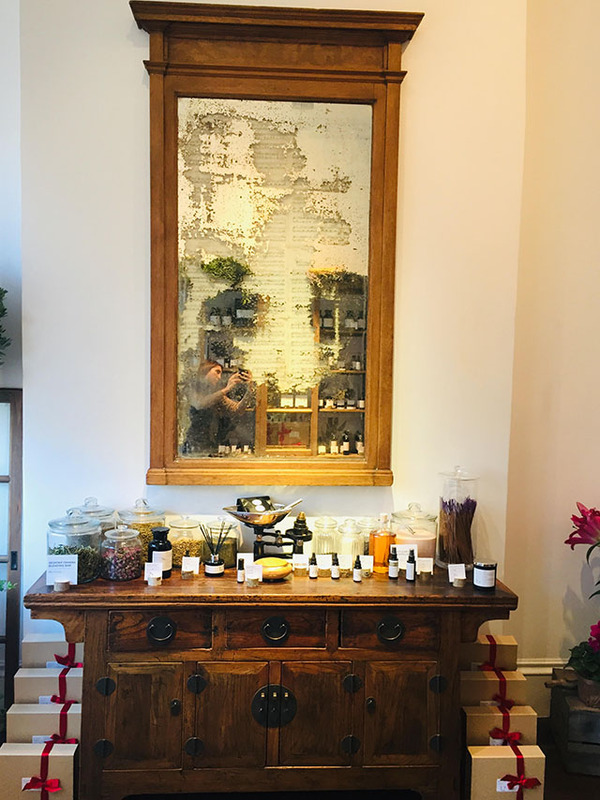 While the traffic running outside, between Notting Hill and Kensington High street, is never ending, once inside the ilapothecary you forget the world outside even exists. Just before Christmas I went in to see the newly opened shop for the first time and to experience a treatment with the professionals on staff. I was greeted by tea and a questionnaire. The tea was calming, the questionnaire painless and rather thorough. Within twenty minutes, I was whisked away from the front of house, which was like a step back in time to an old school pharmacy. 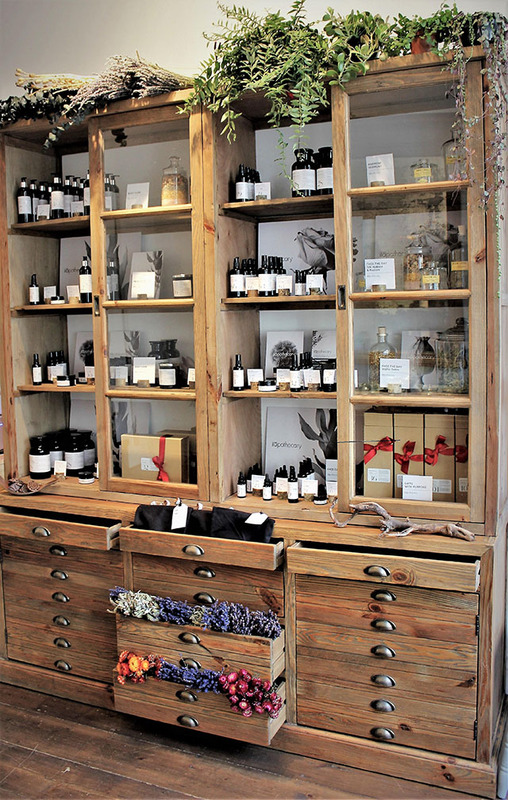 I was taken back to a room where soothing music was playing, a warm bed was waiting and the smell of ilapothecary products was scenting the air. The aforementioned questionnaire had given my therapist all the info she needed in order to restore balance to my system. Seems my liver was the main culprit in causing my sluggish day to day feeling. So, she set to work, mixing magic potions, placing hot water bottles in healing places and massaging my body into energetic greatness. Sounds all rather different from your usual massage doesn't it? That's because it is actually nothing like your typical massage in any other spa. This a spa and product line that is aimed at people needing to nourish and balance both their body and mind. 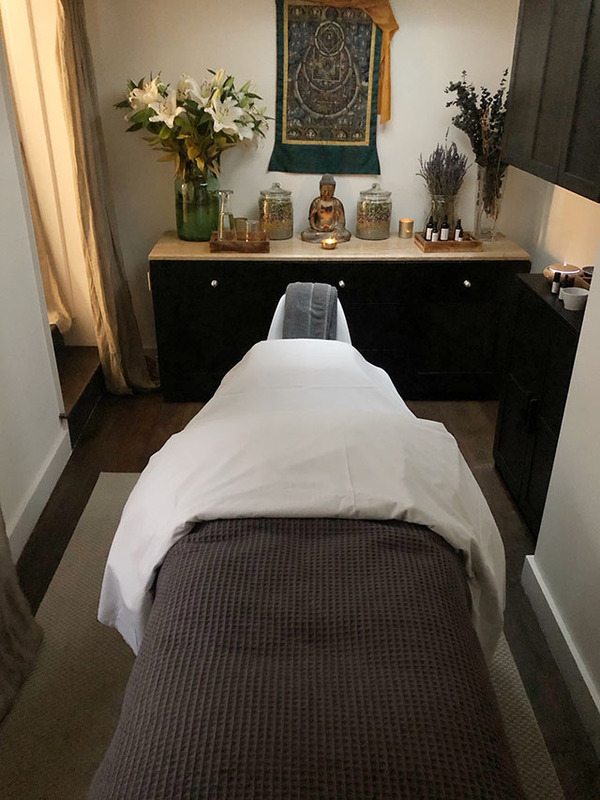 All the therapists are trained under Denise and use products from the ilapothecary collection to calm the nervous system and relieve the body of stress. I went in feeling as if I could collapse under the weight of Christmas and came out feeling as if I could run to the other side of London without a moment's pause, complete with Christmas shopping in hand. I left with a few healing tools in my back pocket as well, including an oil that is to be used weekly with hot water battle therapy (which I now know I can't live without). The team also gave me some pointers for changing a few eating and sleeping patterns that will help me achieve more balance in my life. I wish I could tell you that I'm playing by those new rules and regulations, but sadly the 3am bedtimes and two bottles of wine dinners remain. I did leave with the best of intentions, I promise you. For those looking to take advantage of this little healing hideaway in West London, get involved ASAP. ilapothecary not only offers treatments in store by individual appointment, they also offer healing sessions and workshops, bespoke energy healing at the 'Chakra Blending Bar', rebalancing reflexology, vibrational sound healing and SOS immune healing support for those battling colds, respiratory issues and post-illness exhaustion.